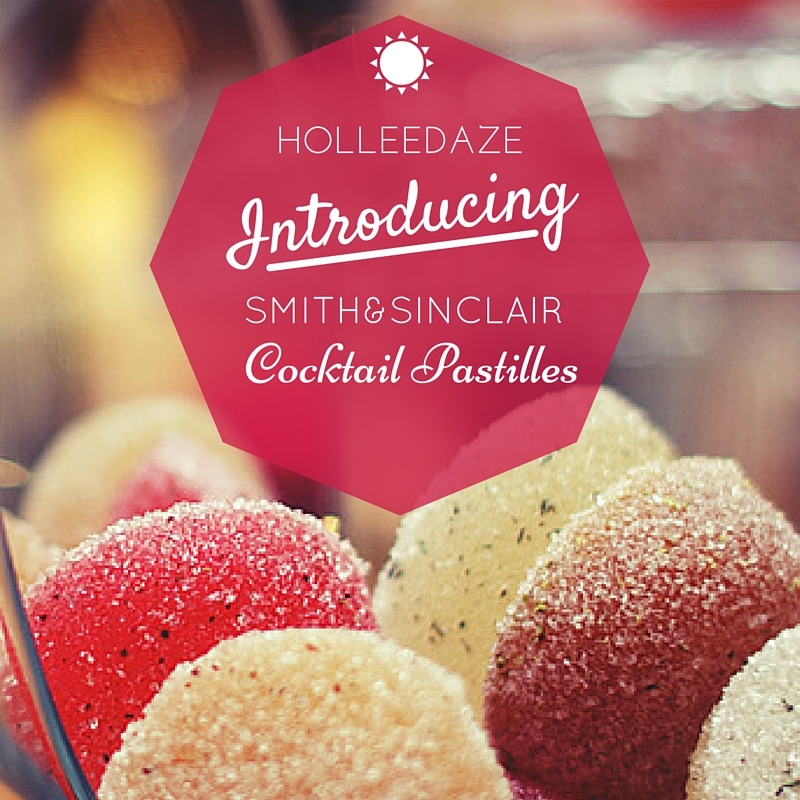 Smith&Sinclair Cocktail Pastilles, Posh Sweets just for Grown-Ups! You may have seen in my A-Level results party post that I mentioned these alcoholic cocktail pastilles from a company called Smith and Sinclair. 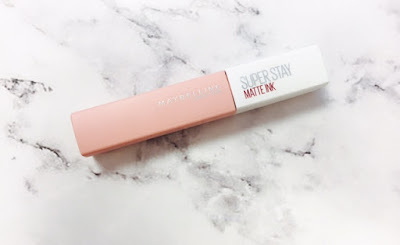 Well I thought they were so interesting that I managed to get my hands on some for a review and oh my gosh are they worth it! I received 3 packs of 2, this doesn't sound much but as a start to an evening or dinner party one is enough, although of course you could have more! I just thought they looked so beautiful on a plate, my camera didn't capture the colours very well. They look like big gummy jewels with shimmering sugar coating them. So so tempting and so easy to display them in a pretty way, which I am all about! I think the packaging is so nice and in the little boxes these would be perfect wedding favours to go alongside fruit pastilles for the kiddies! When they came they were so much bigger than I expected, around the size of a £2 piece but four times as deep. I thought they would be the size of a regular fruit pastille, I was wrong there! The flavours are so exact to the cocktail they are which I found amazing and they are quite soft, so easy to eat without being embarrassed! All in all I absolutely loved these and will definitely be getting some for any parties I have, they are so cool, so unique and so delicious and if nothing else they are a conversation piece for sure! !